Awards: Come join us for a fun morning of music, doorprizes, awards and of course the run in memory of Ashley Taube and to support her family. Medals will be given to the top three in male and female five year increment categories from 10 and under all the way to 65 and up. Trophies will be given to the top overall male and female winners as well as Masters Male and Masters Female winner. 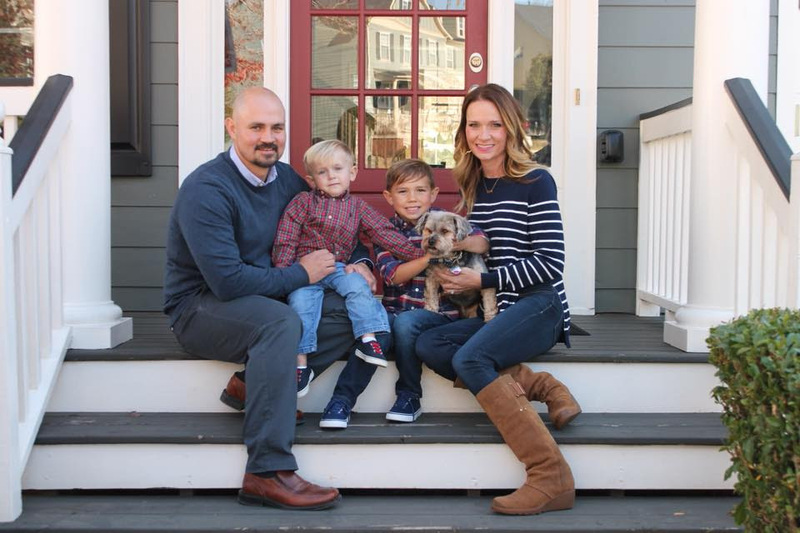 Ashley Taube was a young wife, mother and teacher and was a Gwinnett County native and resident who passed away from a rare cancer just before Christmas in 2018.